May 15, 2018 - Glen performed the Emperor Concerto with the Rocky Mountain Symphony. In addition to his work as a solo recitalist, Carlos has been highly praised for a nuanced, fluid approach to collaboration gleaned from years of innovative partnership and performance. Equally comfortable with both singers and instrumentalists, his repertoire is expansive and ever-growing. 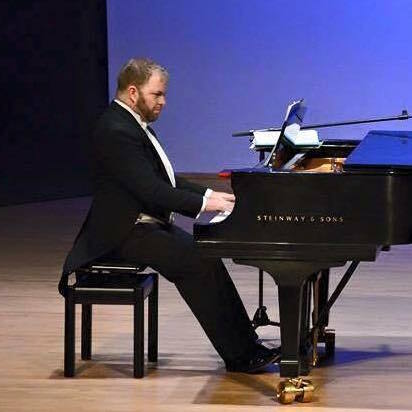 His students have successfully auditioned into opera companies, Canadian and U.S. orchestras, as well as university and conservatory music programs. With a growing experience in opera, he is increasing his vocal coaching work. For performance coaching, or for Concert/Recital opportunities, please use the contact form.